I’d like to take a moment to congratulate our very own Gary Adkins on winning the election for the office of President of the American Numismatic Association. Gary has worked hard as a member of the Board of Governors, and as Vice President, and will continue to do so as the organization’s President, starting in August. I was lucky enough to be able to have a celebratory dinner with him last night in Florida at the Summer FUN show. I know that he has many exciting plans for the organization, and we wish him well in his new position at the ANA! Business has been moving along during this July 4th Holiday week, and we’ve been quite pleased with the activity. 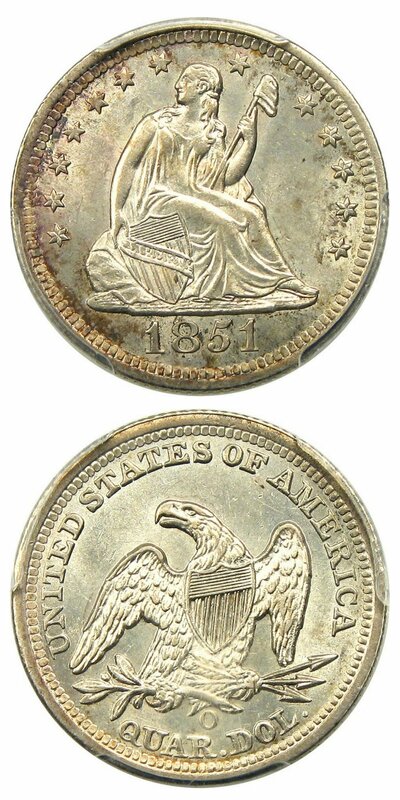 While there still seems to be a shortage of neat, “fresh” U.S. coins on the market, we have continued to fill our weekly auctions with our new purchases and the variety of offerings has never been better. Of course, we ask for your feedback if there’s anything of interest that we may have missed. We ask that you reach out to us at coins@davidlawrence.com and please let us know what you're interested in. We would be happy to add it to our automated Want List feature for you! Thanks again for checking in with us, and we hope that there’s something of interest for you! Why we love it: Matte Proof gold issues are nearly impossible to come by, no matter the date. This fantastic piece with amazing eye appeal easily earns the fifth star when it comes to eye appeal. In our opinion, if the coin were of any other finish, it would certainly grade at least a 65. Value: Classic proof gold issues have been gradually sneaking into the Far East in recent years and when a piece of this quality comes available, there’s a need to move quickly. We certainly did so on this example in Baltimore and are pleased to offer it in this week’s auction with a reserve of just $19,000! Why we love it: A beautifully original gem with silky smooth surfaces, this coin is bested by only six other pieces at PCGS and is an excellent addition to any Barber Quarter or type set. While it’s virtually impossible to better this grade in a set, this is an ideal example for the advanced Barber collector. Value: The PCGS Price Guide reflects a value of $3,000 with a conservative CPG value of just $2,760. We love the value that this coin presents due to its low population in superb gem grades and higher, and we think that this piece should be highly considered by even the most advanced of collectors. 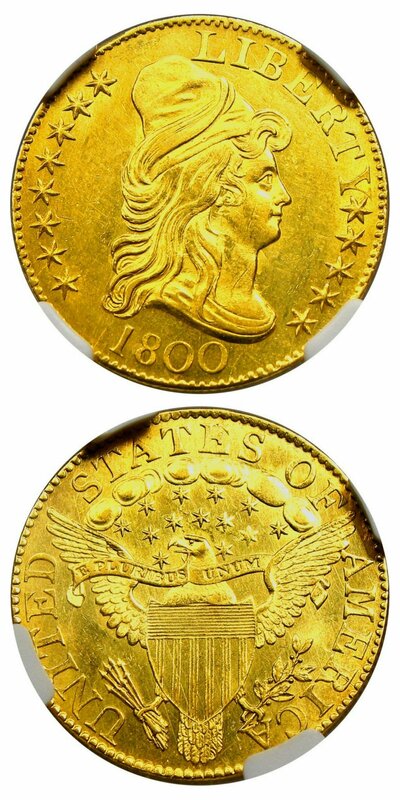 We are proud to offer this great coin for just $2,850 via Make Offer this week. Why we love it: Higher grade example of slightly better date Saint. Fantastic eye appeal and one that won’t break the bank. The plentiful population in MS66 keeps these affordable, while MS67’s number less than 50 graded and auction between $15,000 - $17,000! Value: Listed at $3,400, but offered now via Make Offer for a very reasonable $3,100. 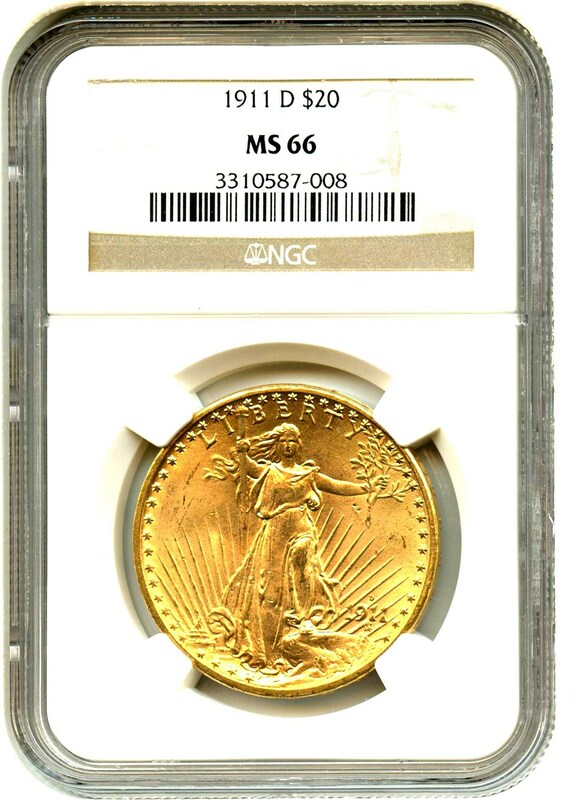 Why we love it: Frosty luster and nearly prooflike surfaces highlight this nicer than typical early $5 Gold Half Eagle. Always popular as a collectible piece of early Gold, we love the value of these issues due to the fact that these designs will likely remain extremely popular. 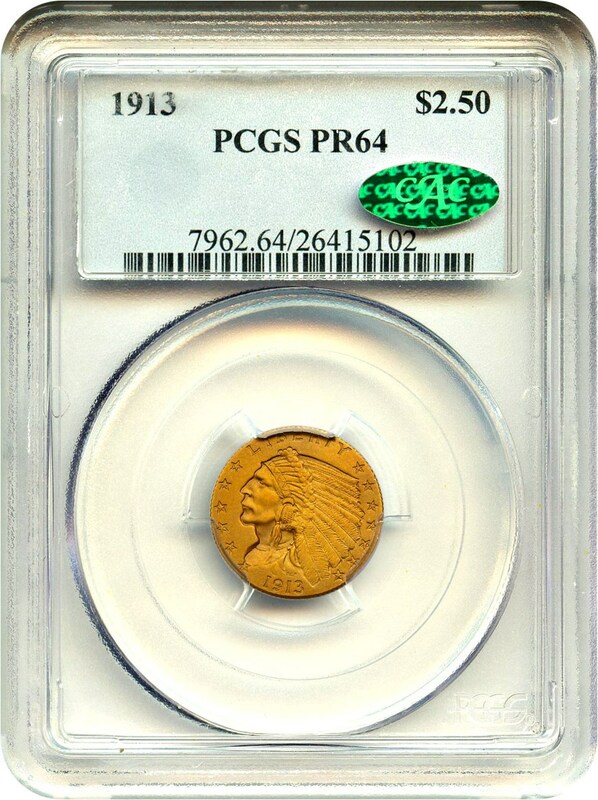 This coin has fantastic eye appeal, which adds to the draw of an already popular example. Value: The Greysheet lists the wholesale value of this piece at $27,000 with the retail CPG checking in at $31,900. With no comparable public auction records since 2014, this date has been flying under the radar, and we are pleased to offer it for a wholesale value of just $27,000 via Make Offer. Why we love it: Beautiful, even chocolate surfaces with pleasing luster. 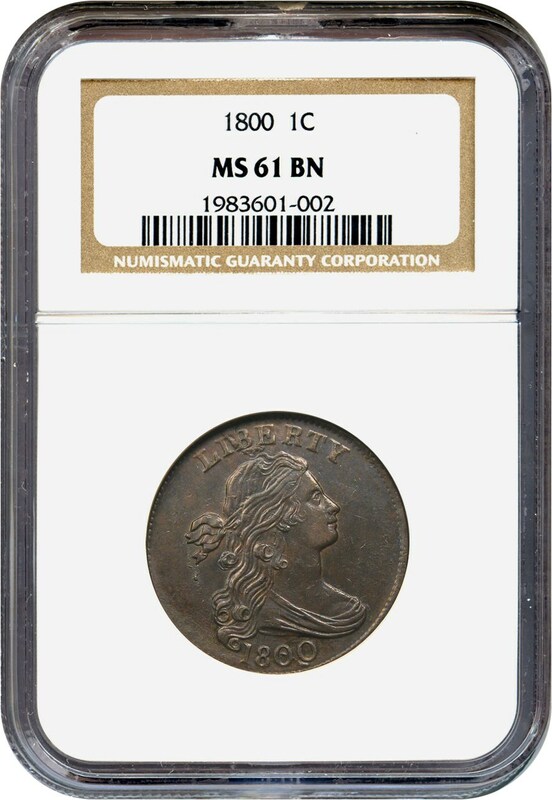 A truly unusual early 19th century issue, this 1800 Large Cent looks nicer than many 63s. Smooth surfaces and fantastic eye appeal highlight this turn of the century example of what we’d love to see in Large Cent Copper coinage. Value: The PCGS Price Guide reflects a value of $15,500. While we think that value may be slightly out of line, we are proud to offer this highly collectible issue for just $10,500 via Make Offer. 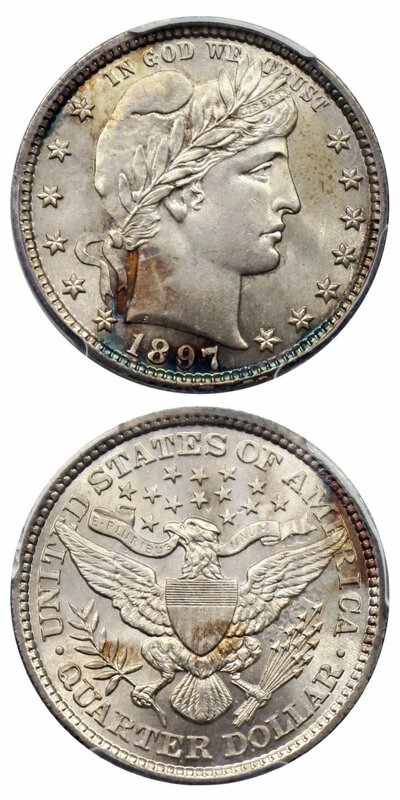 Why we love it: Nicely original and severely under-rated, this is the finest known example of this rare 19th century issue. With the second finest chiming in as a PCGS MS62, this coin is leaps ahead of its competition. A perfect registry set addition, this piece is an undervalued rarity from the 19th century that will be noticed by the most astute of collectors. Value: The Price Guides truly do not have an answer for this piece. As the finest known example of this date, we wouldn’t be surprised to see this coin fetch $100,000 at some point in the future if the two collectors building a set needed this piece. An excellent opportunity for the long-term value investor, this is reserved for $70,500 in this week’s auction. Why we love it: 919 Denver issues of all denominations are of importance to 20th century collectors. While this key date may hail from a larger mintage than some, it is an unusual highlight that multiplies tenfold in value in just a single grade higher. Value: We still love key dates and their long-term value prognosis. 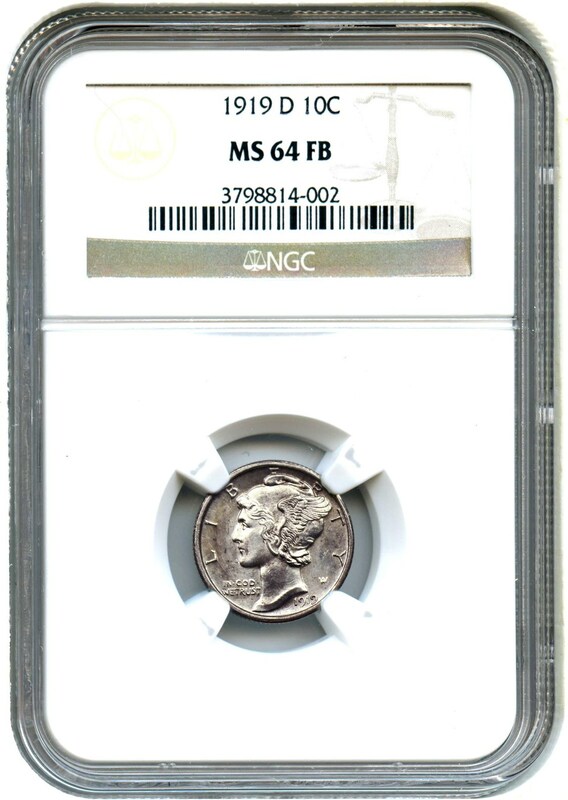 While we would love to offer a gem quality example, this MS64 FB piece is in a much better place value-wise before the price jumps to well over $30,000. The Greysheet stands at $3,150 with the CPG reflecting a value just under $3,800. Taking all of this in account, our offering this week is for an amazing value of just $3,150 with the Make Offer function.